1. ARROWHEAD POINT LOOKS JUST LIKE…AN ARROWHEAD. 2. SOMEHOW NO. 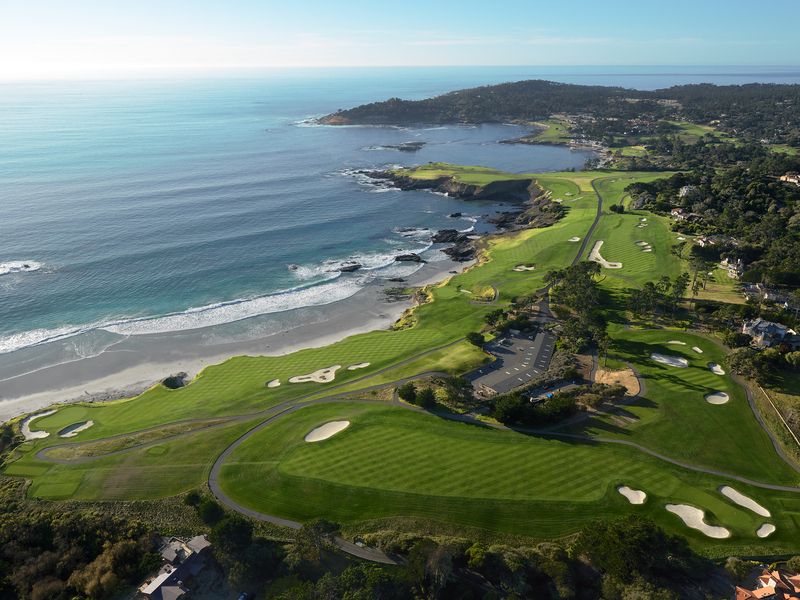 7 WAS CONSIDERED ‘UNFIT’ FOR CHAMPIONSHIP PLAY WHEN PEBBLE BEACH FIRST OPENED. Overseeing a nice game of golf out here on the coast ?? 3. THE COASTLINE SURROUNDING NO. 7 LOOKS LIKE IS COULD BE VOLCANIC ROCK IN HAWAII. 4. AND FROM THIS ANGLE, THE SEVENTH GREEN IS SHAPED LIKE A HEART. 5. 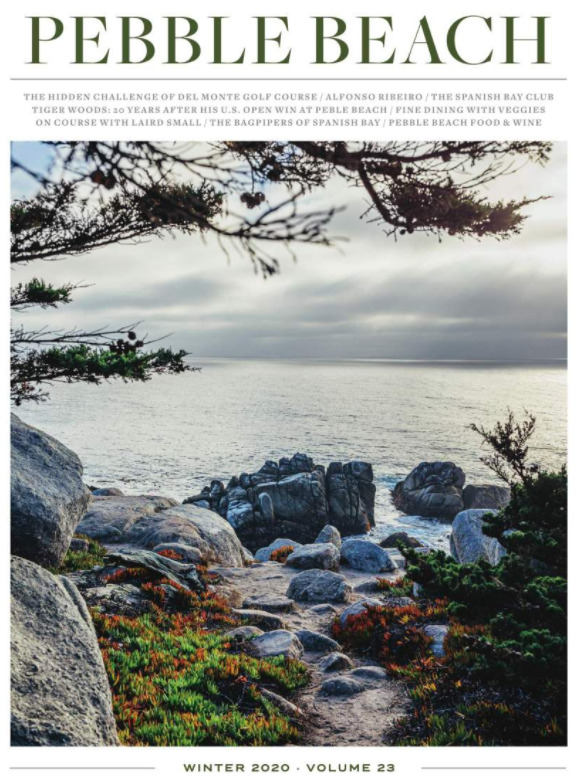 FOR THAT MATTER, STILLWATER COVE LOOKS LIKE A GIANT HEART, TOO. 6. 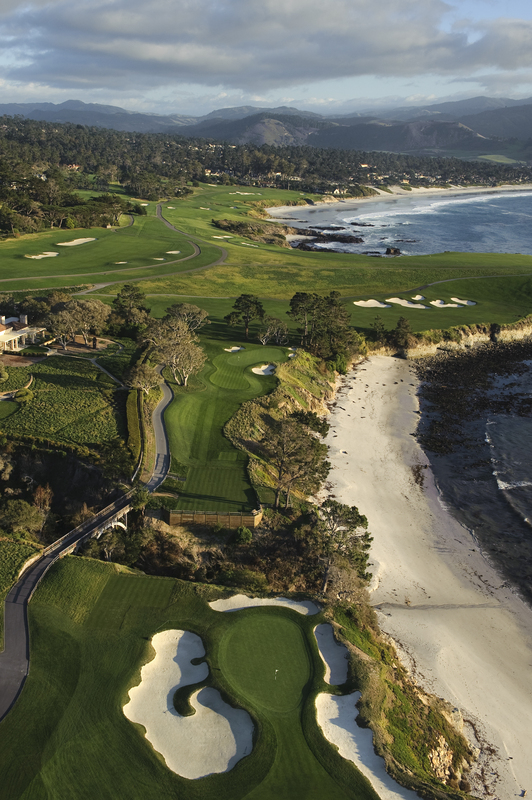 THERE ACTUALLY IS A PEBBLE BEACH ALONG THE 18TH HOLE. 7. THE FIFTH HOLE FITS IN PERFECTLY. 8. 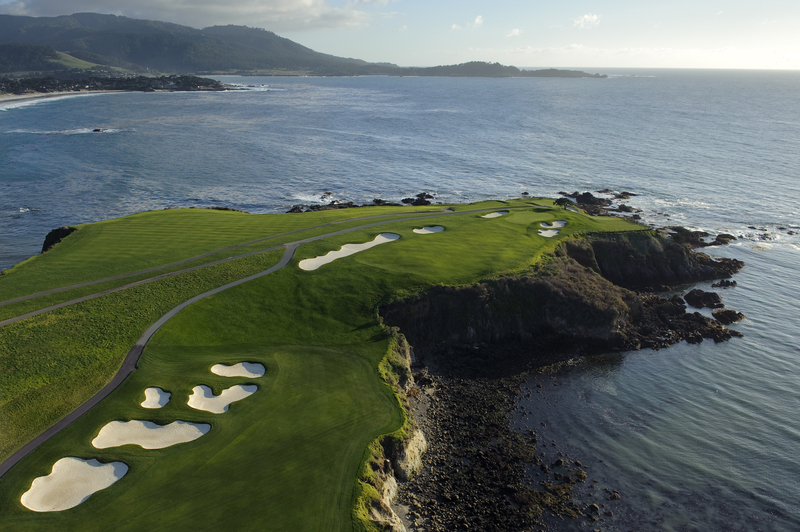 BUT WOULD THE SIXTH HOLE HAVE BEEN DESIGNED DIFFERENTLY WITHOUT THE ORIGINAL FIFTH HEADING INLAND? 9. THERE ARE A TON OF BUNKERS. 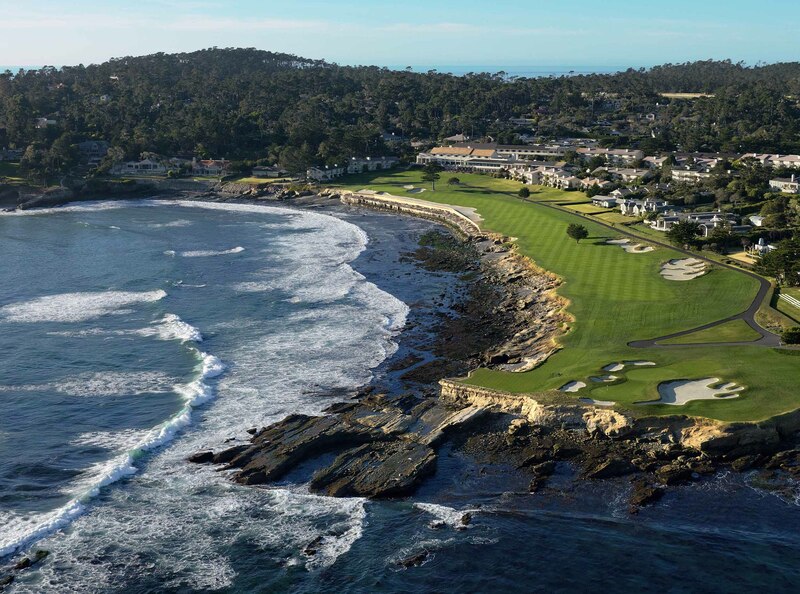 LIKE MORE THAN ST. ANDREWS. 10. 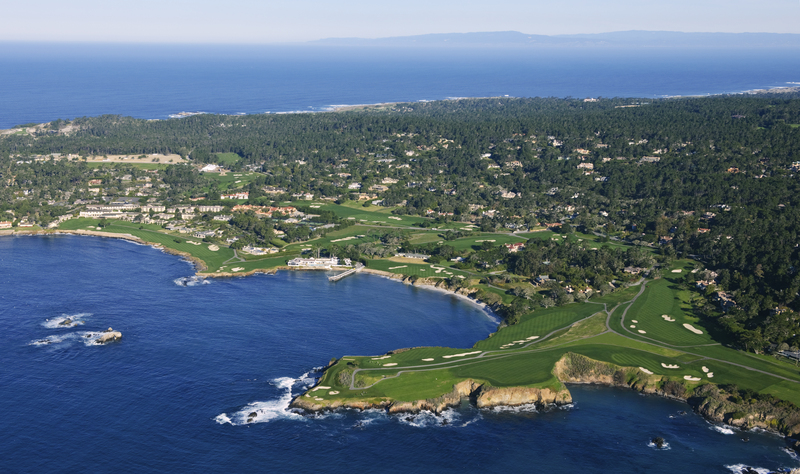 THIS TRULY IS AN INCREDIBLE STRETCH OF COASTLINE TO BUILD A GOLF COURSE.